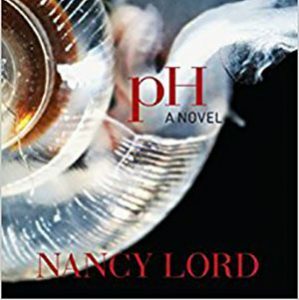 Nancy Lord will read at a Trustees community reading and conversation this month. 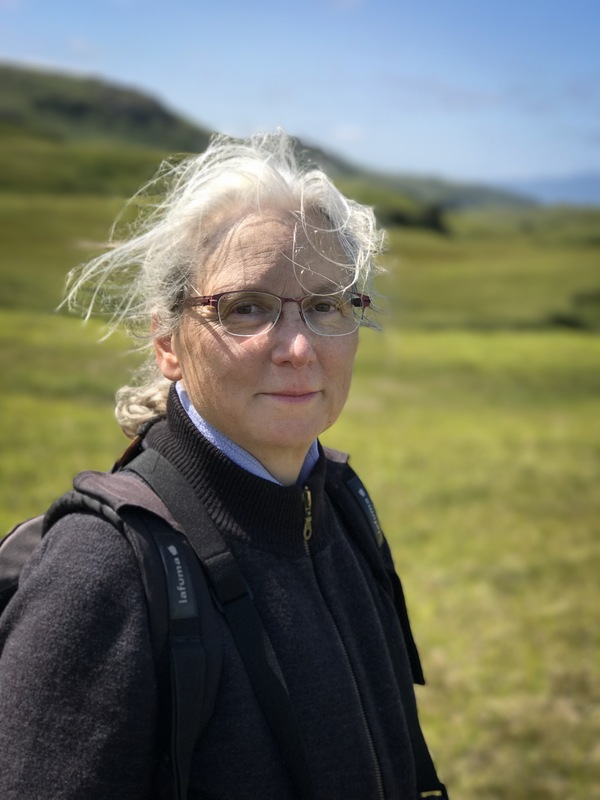 We asked her a few questions about literary genre, science, and how to weave story from the sea. Here are her thoughts on how science tells a human story. How does science stretch or deepen your fiction work? A: I personally like to learn things when I read. About people’s lives, of course, but also about science, history, and other fields. I read and write a lot of nonfiction, but I also turn to fiction and poetry to fill that desire. I also happen to think that science stories are the most significant ones of our time. Now that humans are doing so much to alter conditions on Earth, just about everything we do involves some aspect of science, and it makes sense to me to include those relationships in my fiction. I hope my writing is deepened in that way and can entertain readers while also enlarging the ways they might look at the world. What made fiction the right way to tell the story of ocean acidification and to convey the facts and ideas within the book? A: I’d already written a lot about climate change and acidification as nonfiction. I thought it might be more fun (for the writer as well as readers!) to create a story with interesting, sometimes comic characters and a plot. We’re all a bit tired of reading and hearing bad news about the environment and the world, so a “lighter” way of telling an environmental story seemed attractive to me. I also wanted to challenge myself to figure out how to tell a story with a fair amount of science in it without the science getting in the way of the human story.